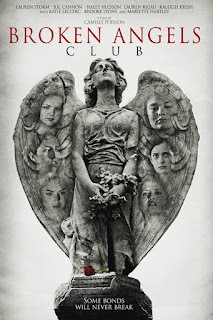 Something to Muse About: Los Angeles, CA: Dramatic Thriller Broken Angels Club Releases on Amazon Prime This Week (September 29th)! 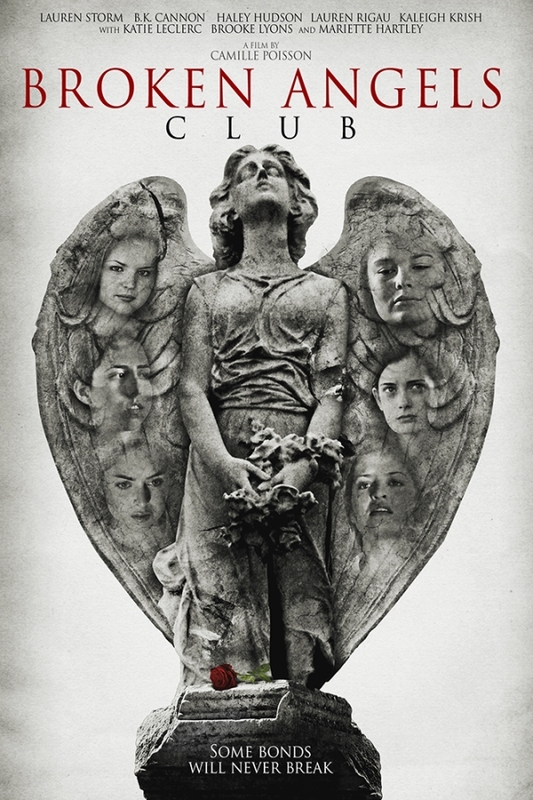 Los Angeles, CA: Dramatic Thriller Broken Angels Club Releases on Amazon Prime This Week (September 29th)! LOS ANGELES, CA (September 29th, 2017) Global Digital Releasing is set to release period drama BROKEN ANGELS CLUB. The film will be available exclusively on Amazon Prime on Friday, September 29 for its first 90 days of release before landing on other major platforms including iTunes, Google Play, Vudu, X-Box Live and Cable VOD. Set against the backdrop of a 1964 New England Catholic boarding school, five teenage girls uncover a secretive and violent practice that is being performed by a group of the older, tenured nuns. Already dealing with their own coming-of-age demons, the young women are forever changed as their beliefs are challenged by this unsettling and potentially dangerous discovery. The cast is led by Emmy Winning Actress, Mariette Hartley as Mother Superior with the ensemble cast rounding out with Lauren Storm (Flight 29 Down), B.K. Cannon (Switched At Birth), Haley Hudson (Freaky Friday), Katie LeClerc (Switched at Birth), Brooke Lyons (Life Sentence), Lauren Rigau and Kaleigh Krish. As part of their worldwide digital release model, Global Digital Releasing will launch the film in multiple countries via Amazon and their output deal with iFlix. The global reach will include the U.S., Canada, Ireland, Israel, Africa, Asia, the Caribbean, the U.K., and Russia - with additional territories to follow.